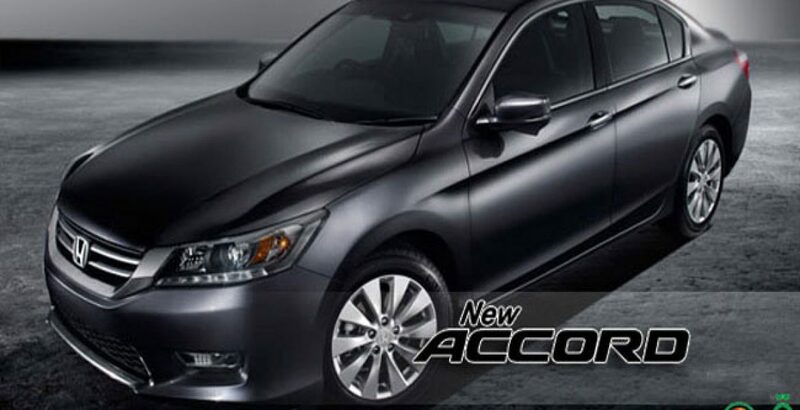 Honda Accord is not just an ordinary sedan—it is a complete stunner! The credit for the captivating appearance of this vehicle goes to its sporty design. With this unique look, the car is the strongest competitor for the future Toyota Corolla which the whole automobile world is buzzing about. Honda Accord new model is perhaps the only rival for this remodeled sporty Corolla. 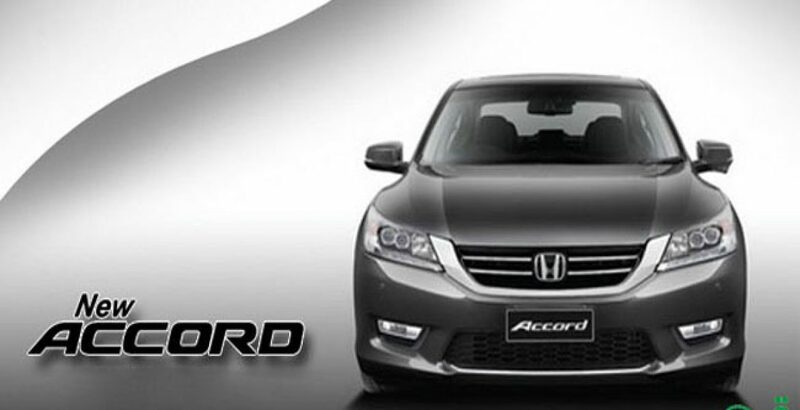 Honda’s Accord 2016 carries an attitude along with elegance. Its aerodynamics, a uniquely designed bumper and LED lights are some of its most prominent features. This stunning beauty has made it to the All-Stars list in USA’s Automobile Magazine. Its exterior and performance both have helped it win this honor. 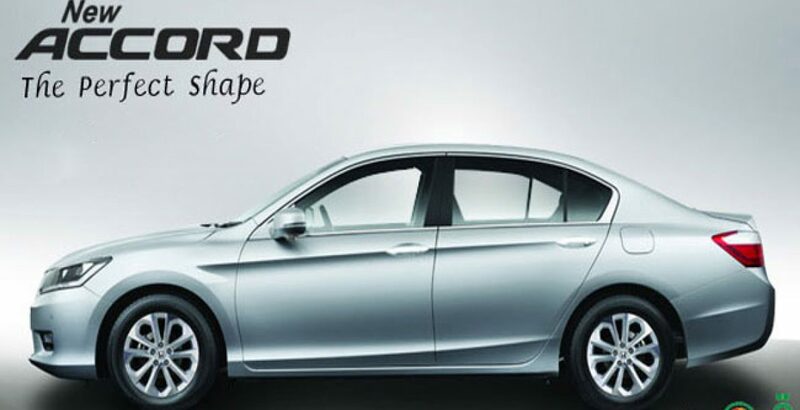 The latest model of new Honda Accord is equipped with an impressive 2.4 L, four cylinder engine which leads to the generation of 185 horsepower. These impressive figures are supported by the maximum torque which equals 181 pounds-feet. This is, indeed, an energizing performance by this sporty sedan. 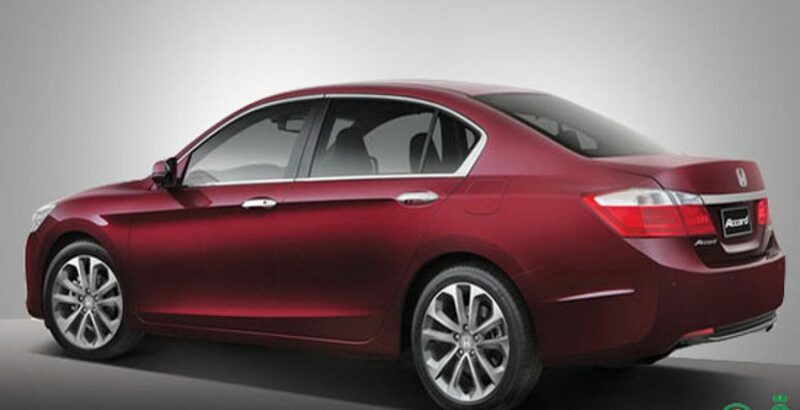 In addition, as far as fuel economy is concerned, Honda Accord car impresses the world yet again. A mileage of 36 mpg for highway and 27 mpg for city is, without doubt, commendable. There are seven trims available for the car. While the engine specifications and mileage remain the same, the transmission systems differentiate the models. Manual, automatic and continuously variable transmission systems are found in the various models of the car. The EX-L and Touring versions of Honda Accord for sale have more powerful engines: 3.4 L, V6. Along with greater power, other feature enhancements also make these models superior to the rest. 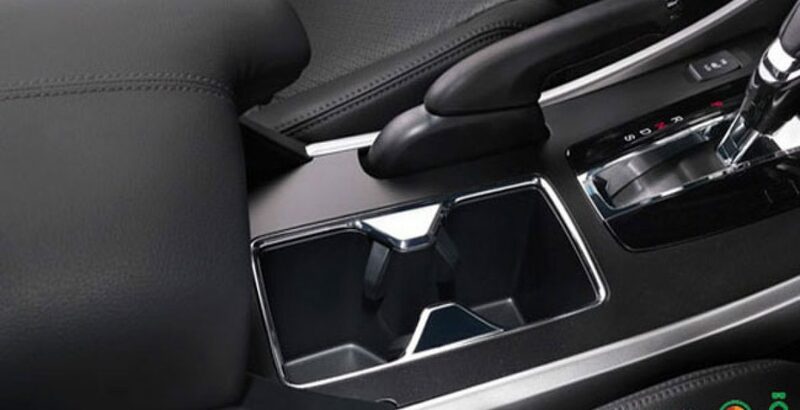 For instance, satellite radio, Bluetooth, and the navigation system found in the EX-L as well as the Touring variants add to the luxury of the vehicle. These two versions also have higher Honda Accord price in Pakistan due to their premium features. This powerful and chic vehicle brings plenty of safety features in order to ensure hundred percent (100%) safety for its lucky passengers. 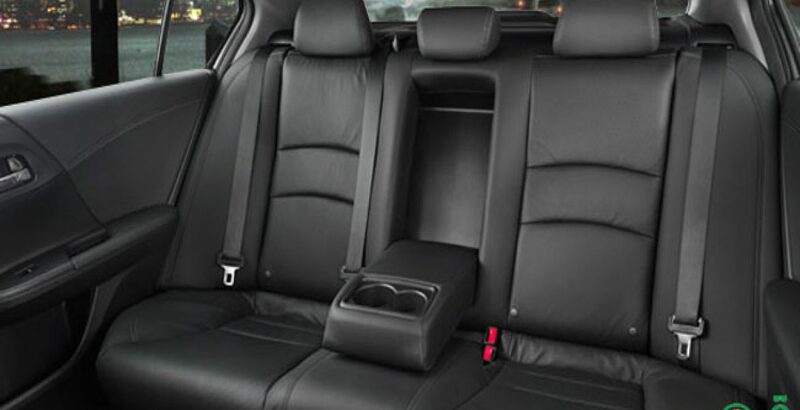 Various additions have been made by the Japanese manufacturers so that the combined effect leads to an overall reliable safety system which would never fail. These measures include the following blend of basic and advanced safety features. The figures for the vehicle’s mileage are already very impressive. 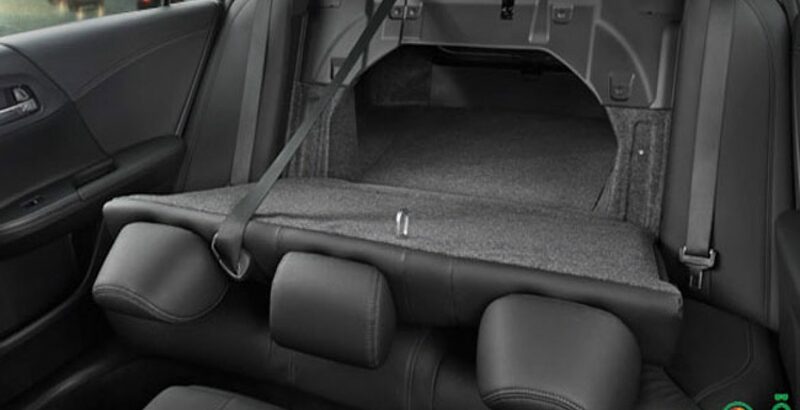 However, there is an added feature to increase the car’s efficiency even more. 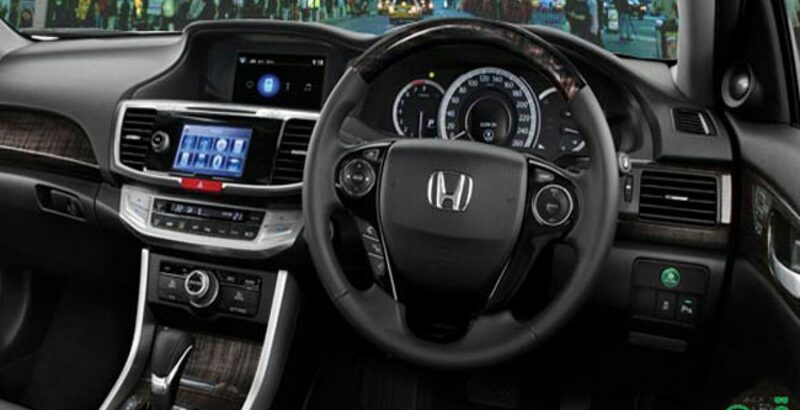 This comes through Honda’s Econ technology which switches the vehicle to a mode in which all the systems are adjusted automatically in order to make the car perform with its optimum fuel efficiency. As a result, the car’s emissions are also reduced. 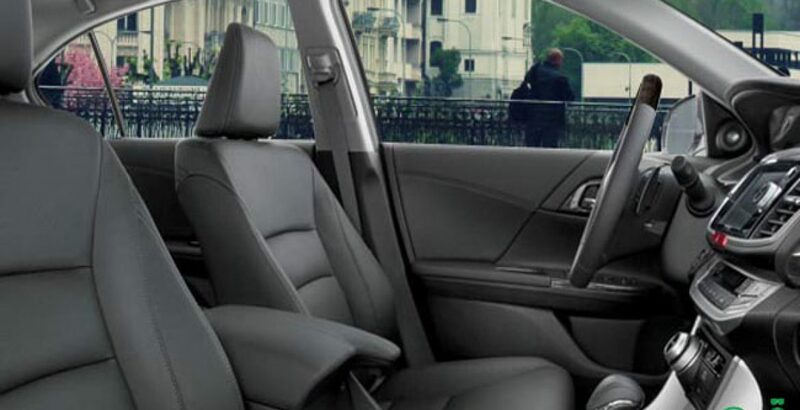 This makes Honda Accord an extremely environment-friendly automobile as well. An alluring exterior, unparalleled efficiency and a commendable performance—all of these factors make Honda Accord price in Pakistan high. Therefore, unfortunately, this sedan targets a limited audience only. The rest can drool over and dream about this expensive head turner.